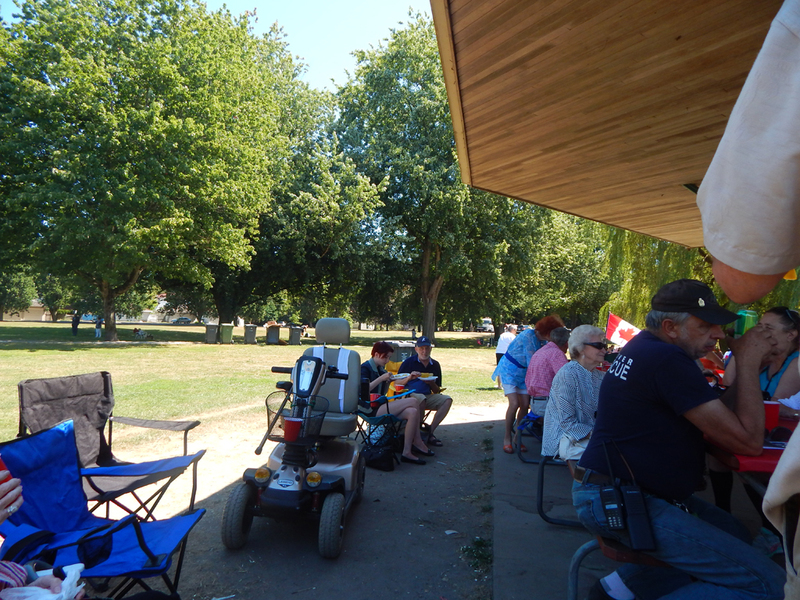 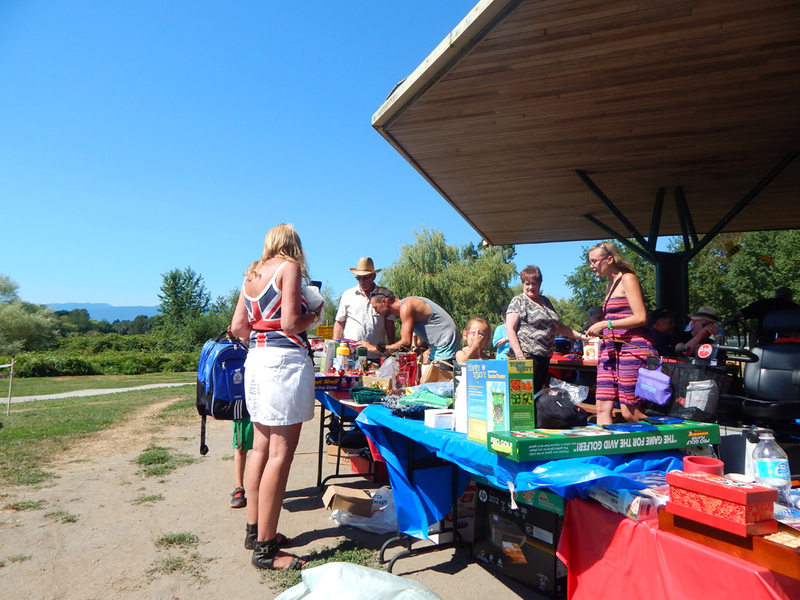 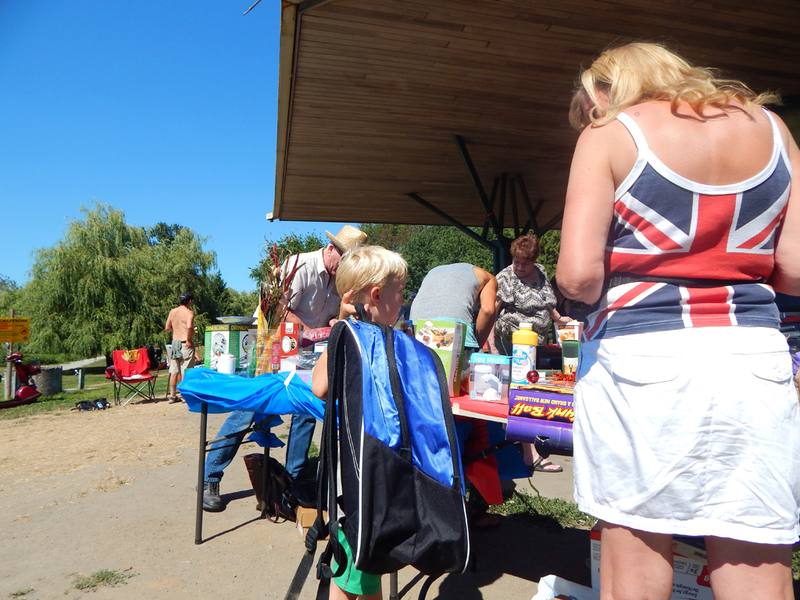 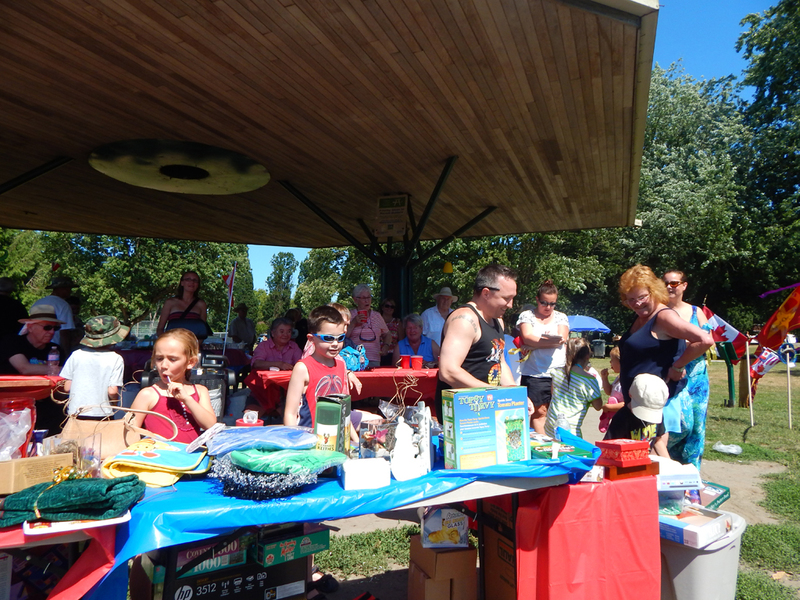 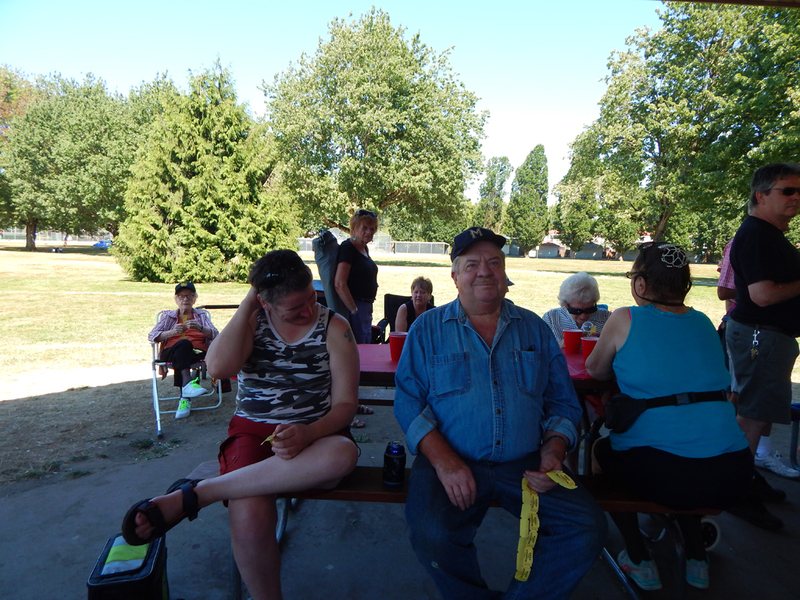 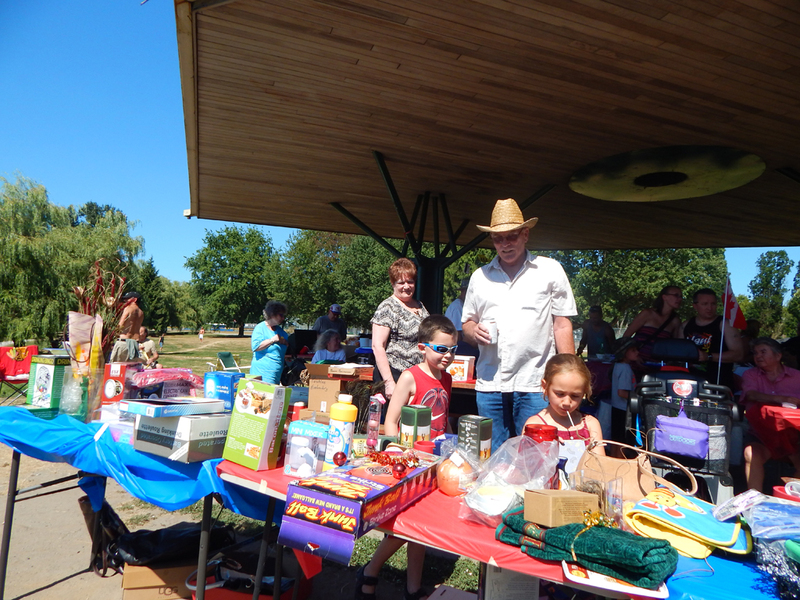 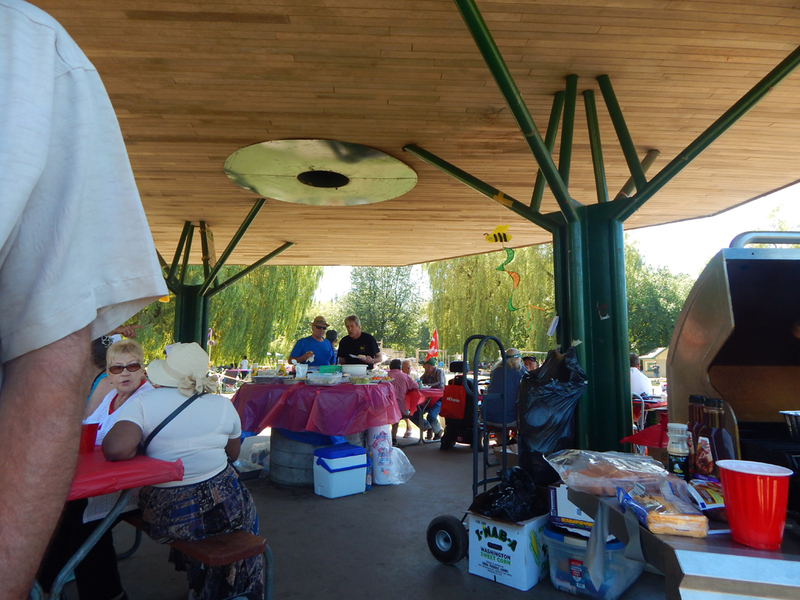 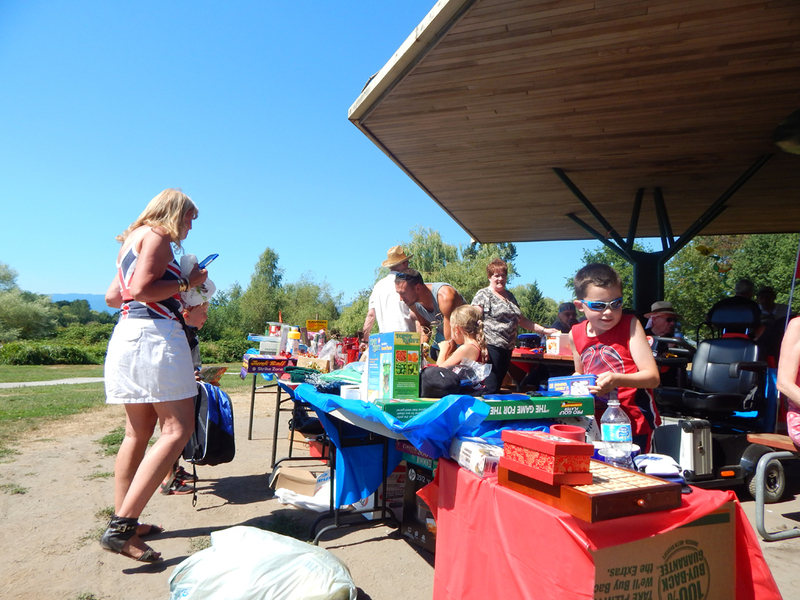 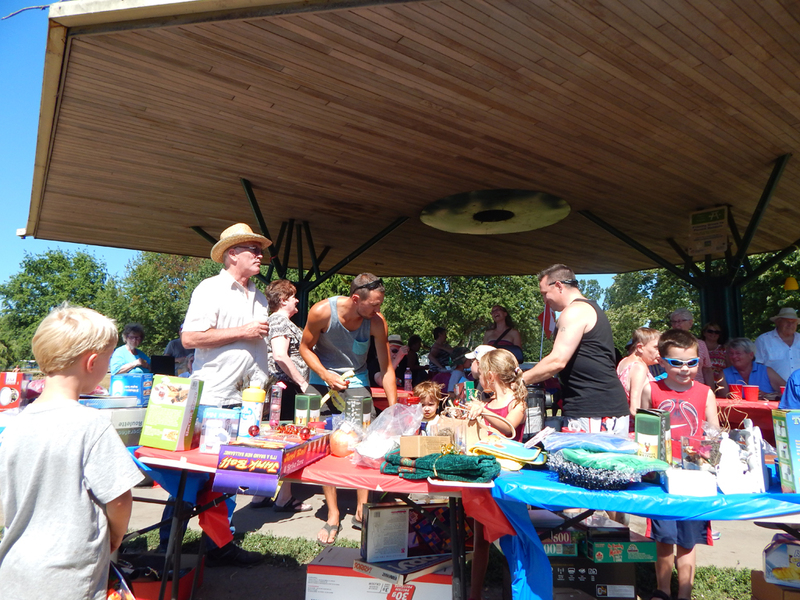 The Annual ANAF Unit #68 Picnic took place on Saturday July 18th, 2015 in our usual spot under the gazebo at Trout Lake in Vancouver and as always, was a great success. 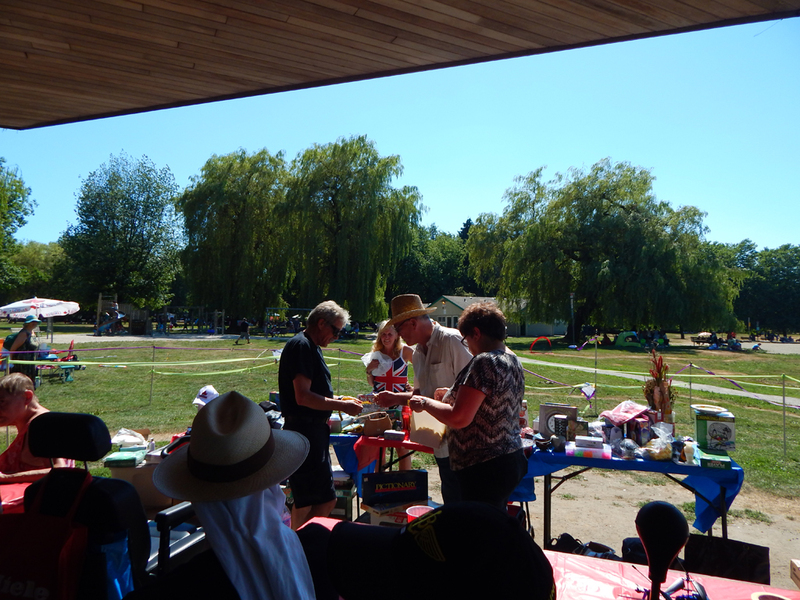 Many thanks to all the volunteers and organizers of this wonderful fun event for making it possible again this year. 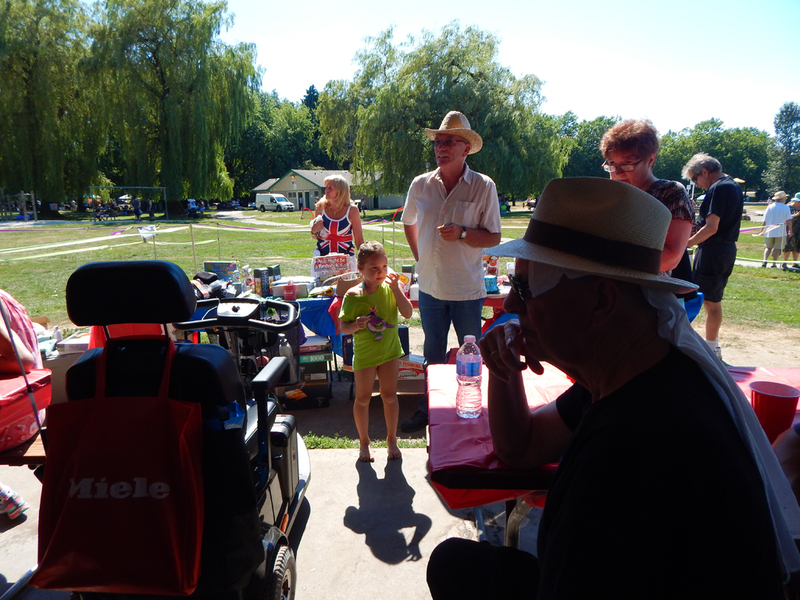 The day was beautiful and sunny albeit a bit hot but everyone both young and old had a blast. 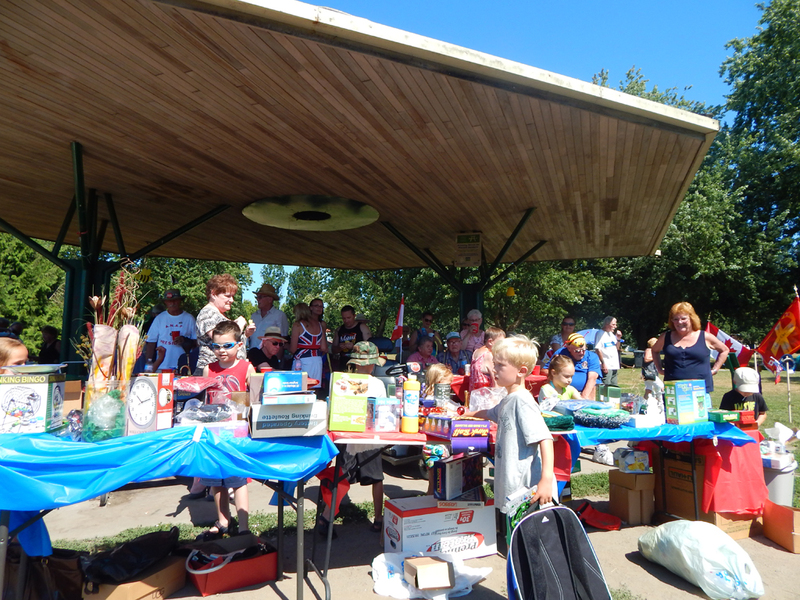 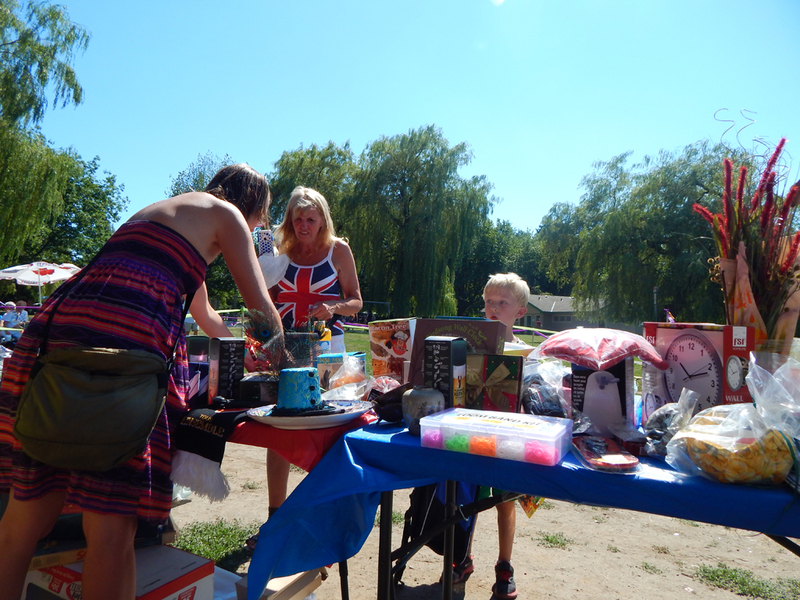 There was plenty of great food and drink and the prize table was overflowing with goodies, thanks to all those that donated items. 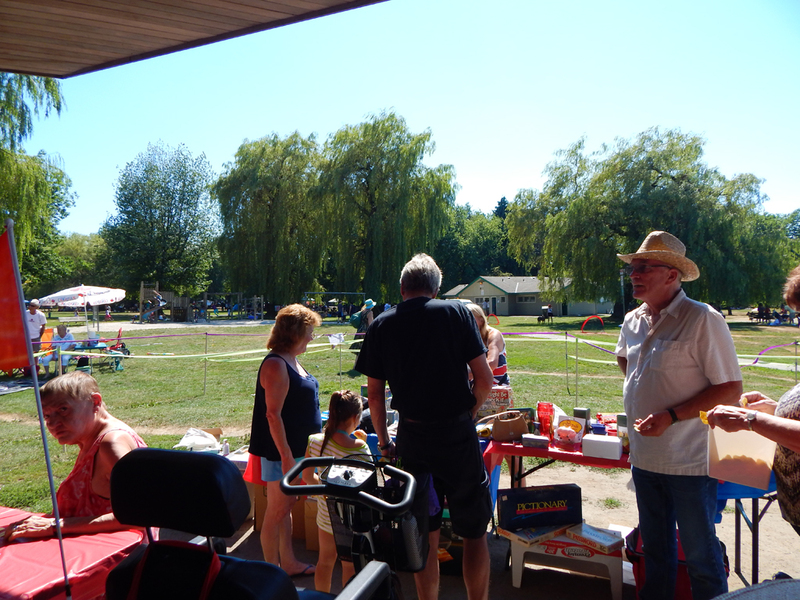 This year saw the addition of a couple of new events including Sports Races for the kids and our very first Trout Lake Indie, both of which we hope to continue at future picnics. 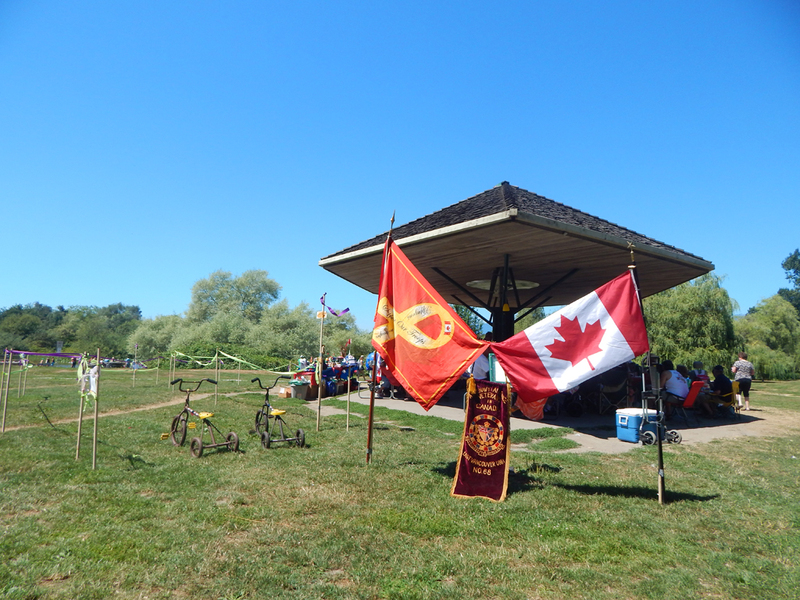 To our unit “68 members, families and invited guests from Unit’s 100 and 26, thank you for attending. 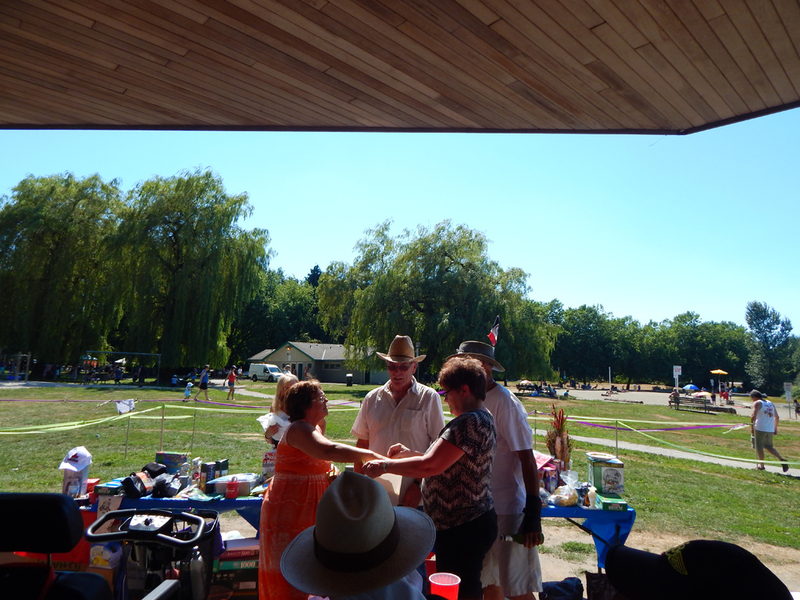 We look forward to seeing you again in 2016. 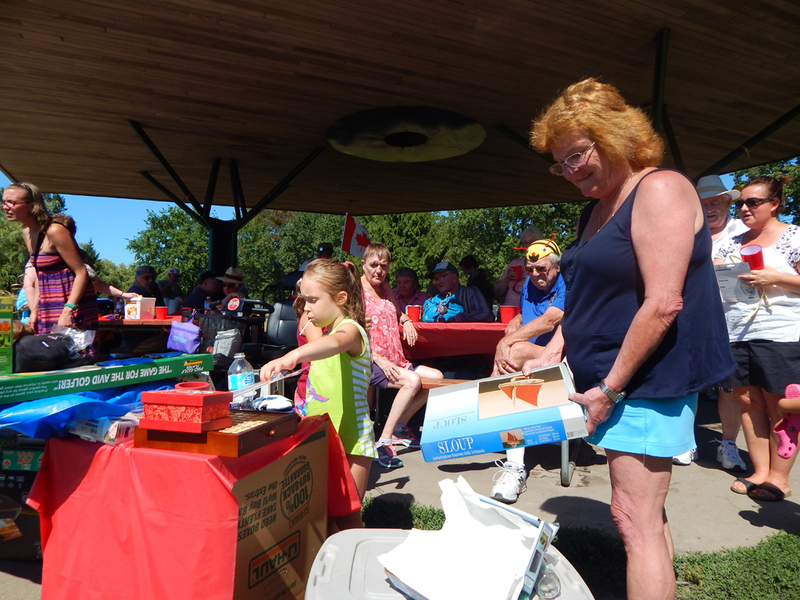 The 1st Annual trout Lake Indie race was a great success as you will see… everyone had a great time, spectators and racers alike. 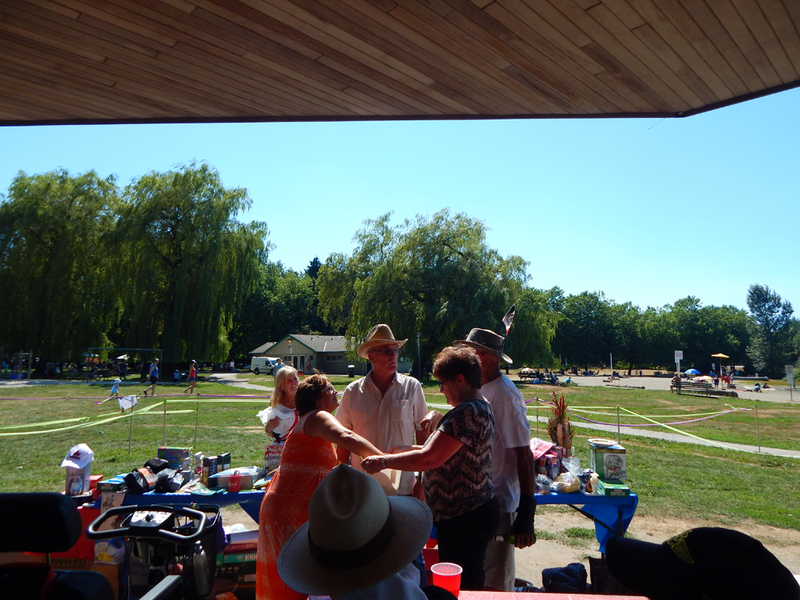 Enjoy and turn up the sound. 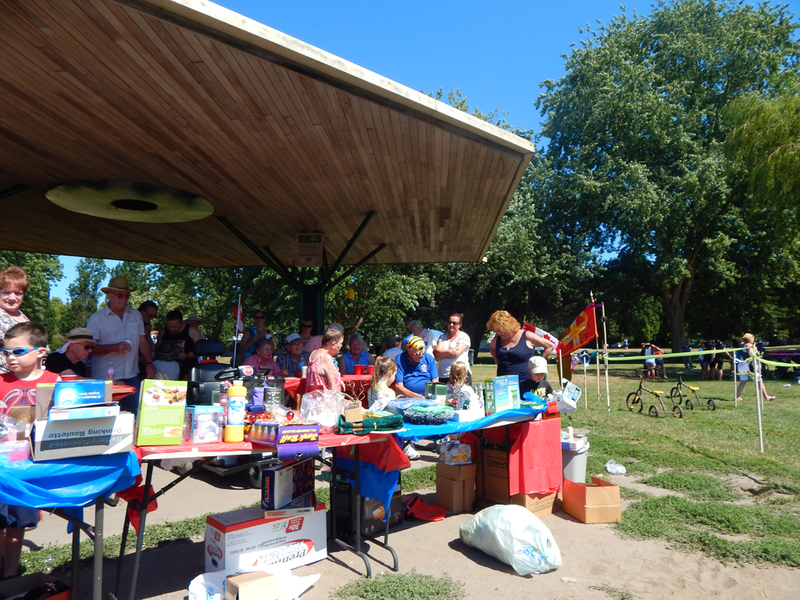 This year thanks to organizers we had some great sporting events and prizes for the kids including a balloon race, egg and spoon race and a three legged race. 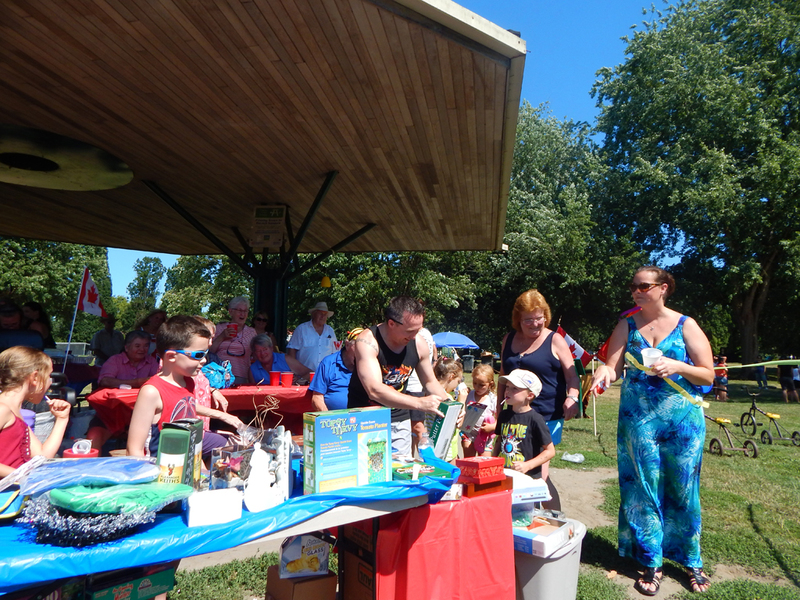 All the kids had a great time and we hope to see them all back in 2016.